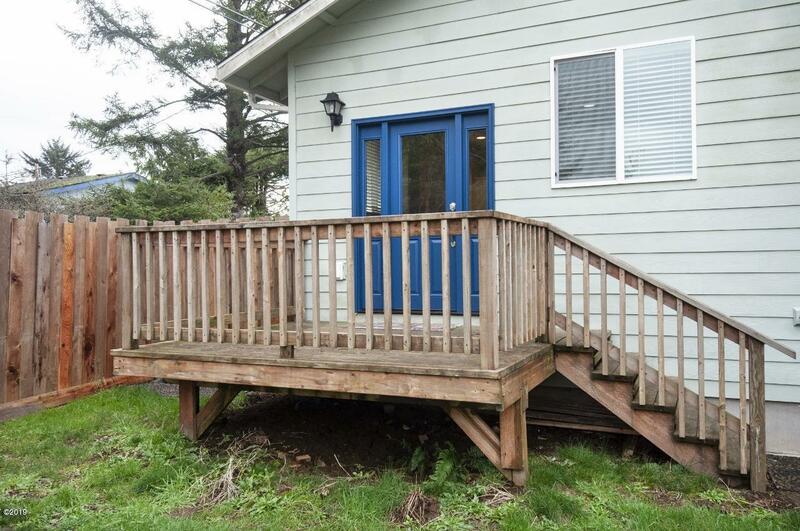 This south facing single level beach house has it all! 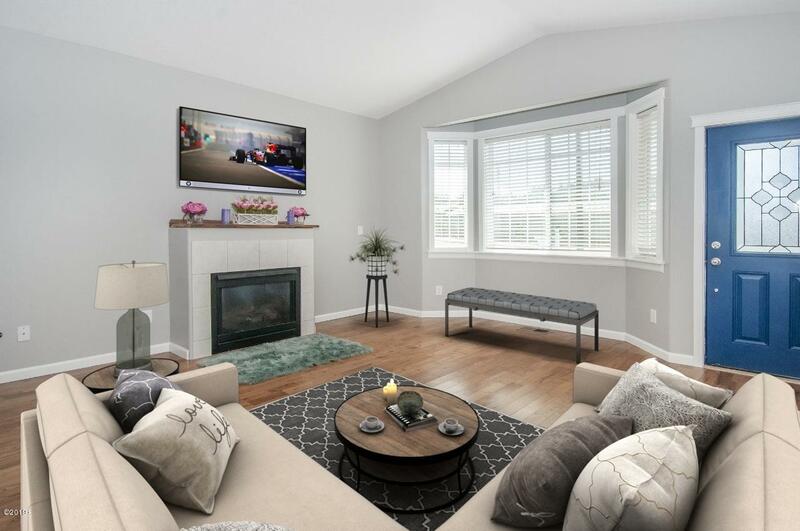 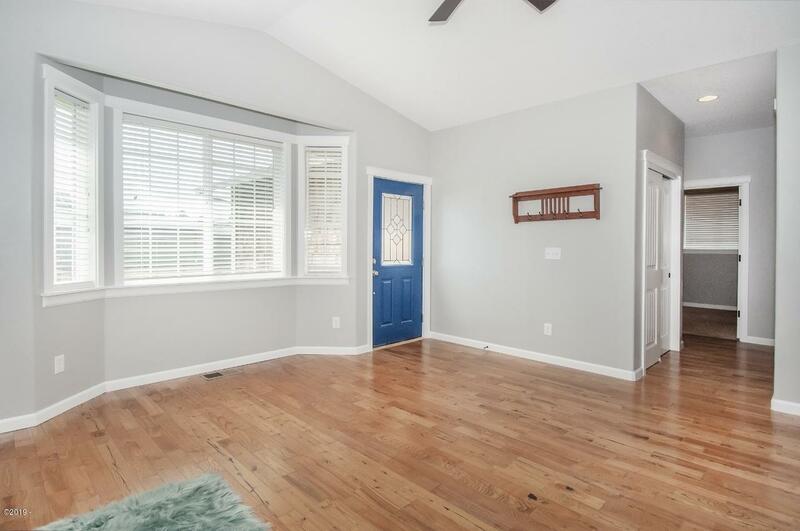 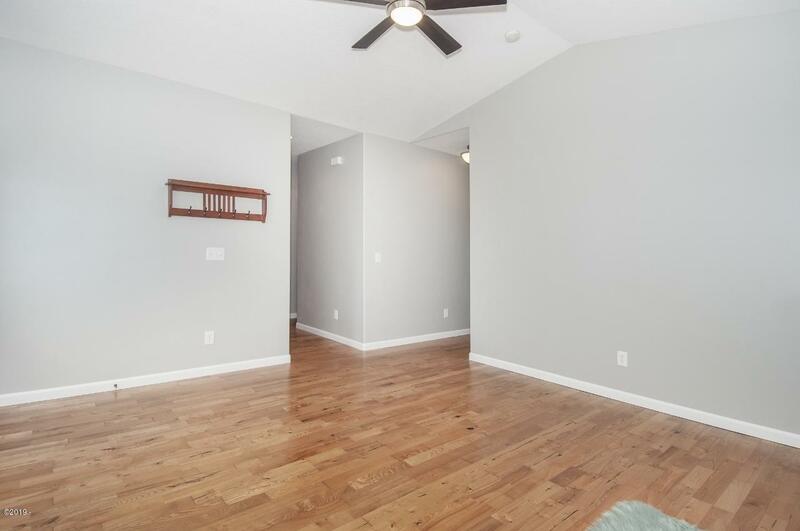 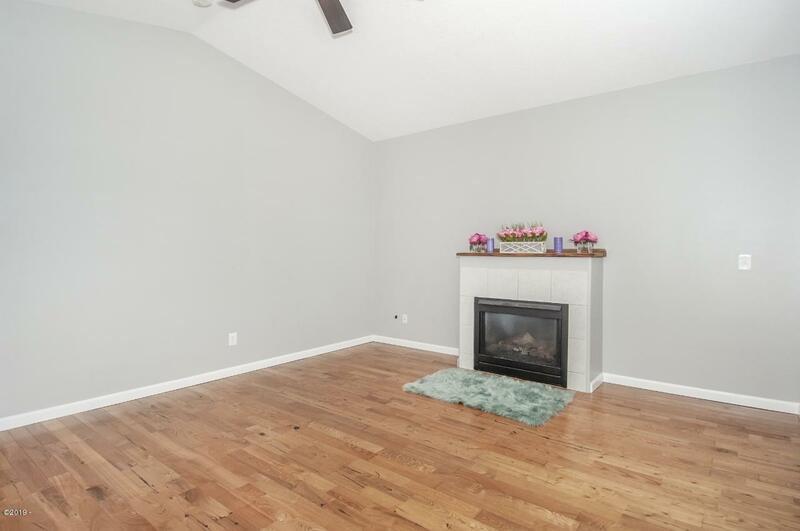 Open layout, beautiful hardwood floors, vaulted ceilings, fireplace & picturesque bay windows that splash light throughout. 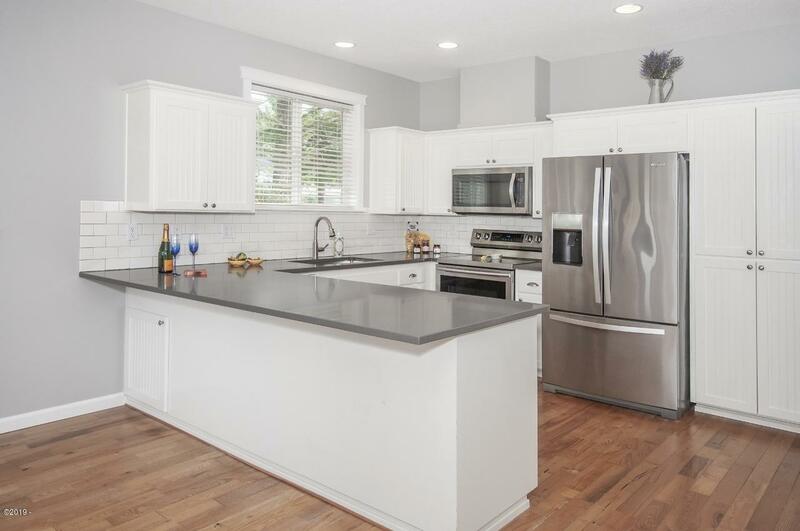 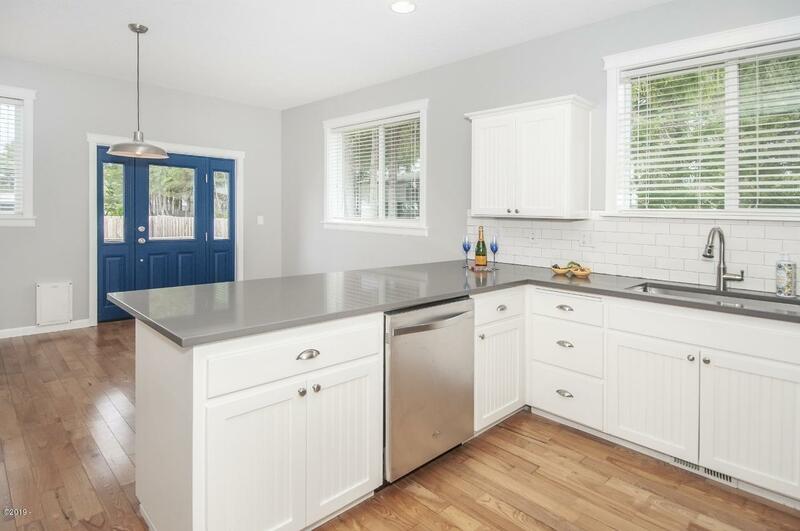 Modern beach inspired kitchen with solid quartz counters set off by the gleaming tile backsplash, shaker cabs & SS appliances, including a brand new range. 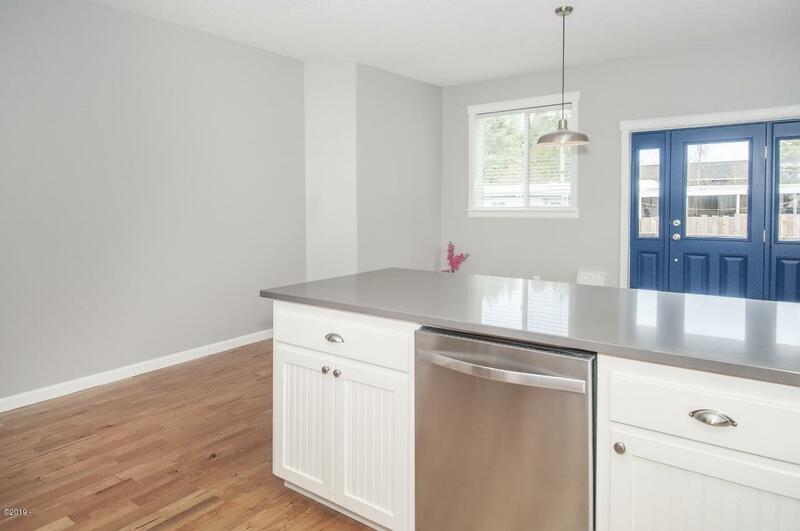 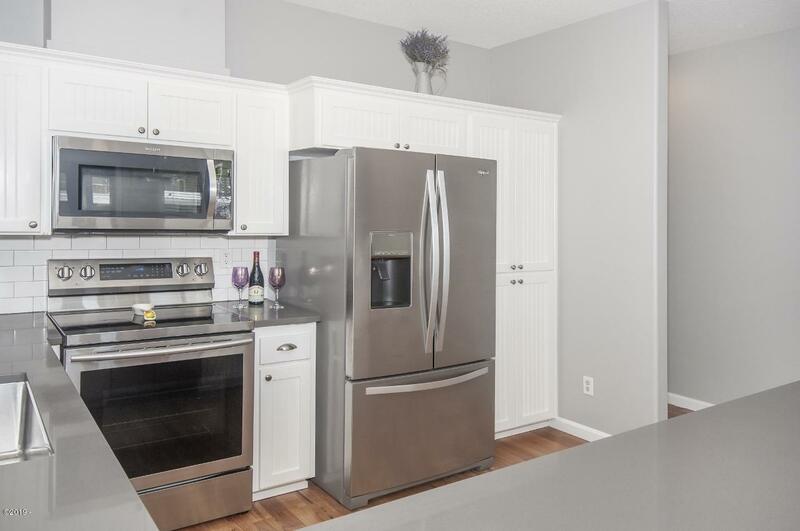 Enjoy casual countertop dining or take meals in the dining area. 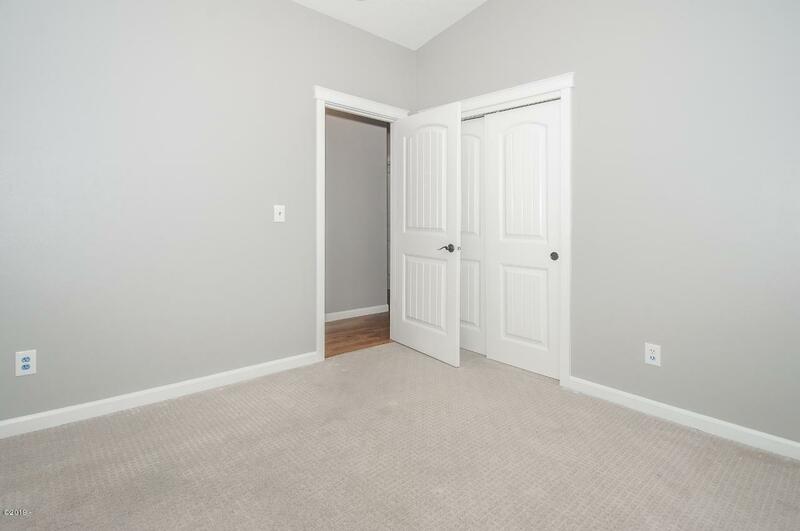 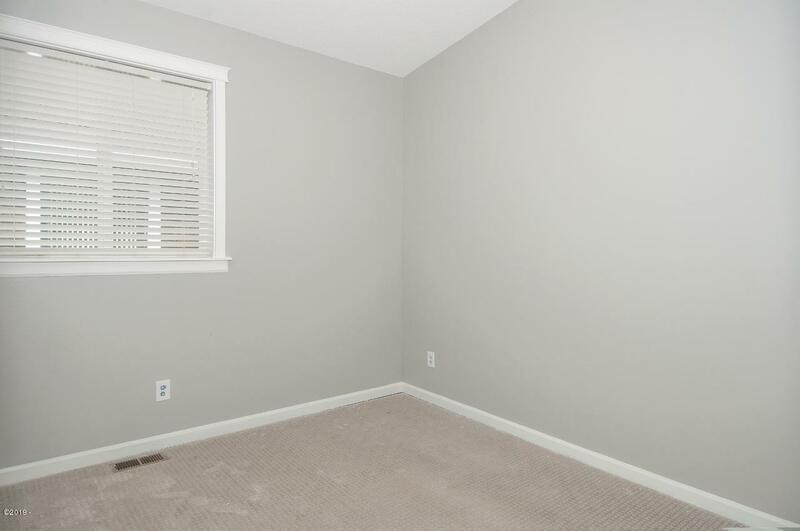 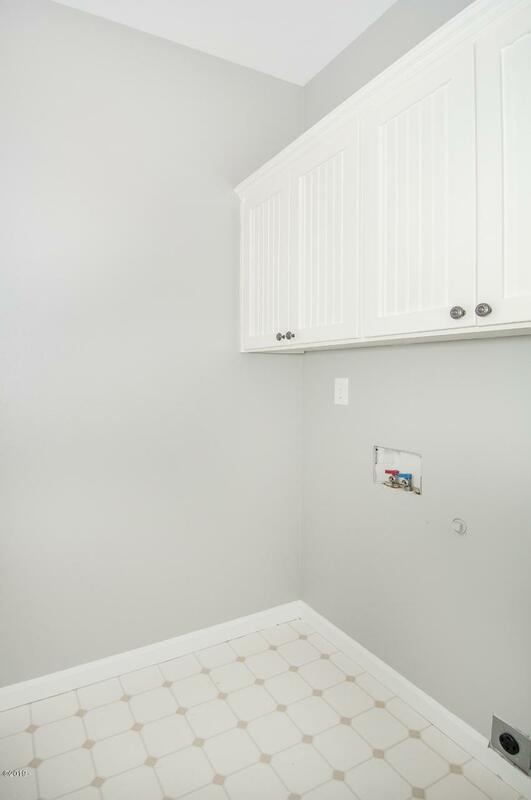 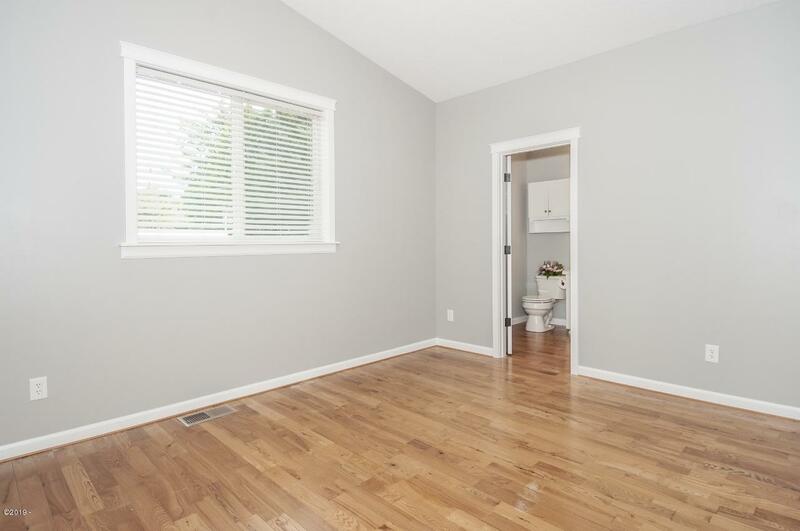 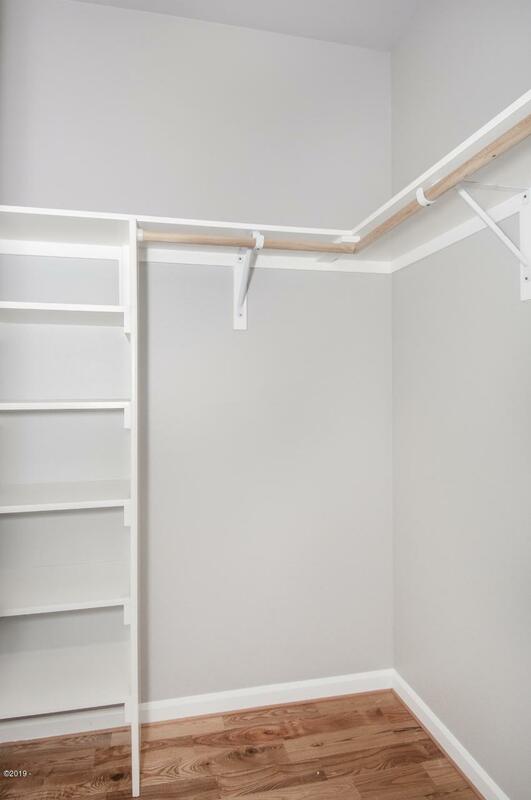 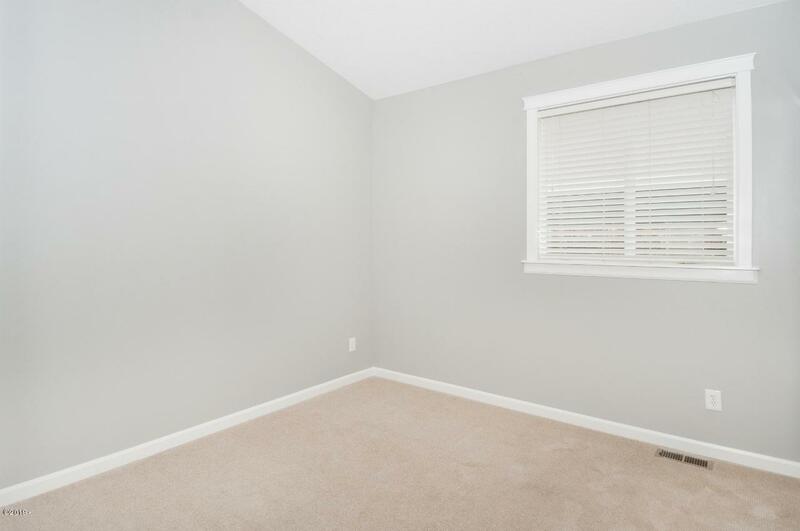 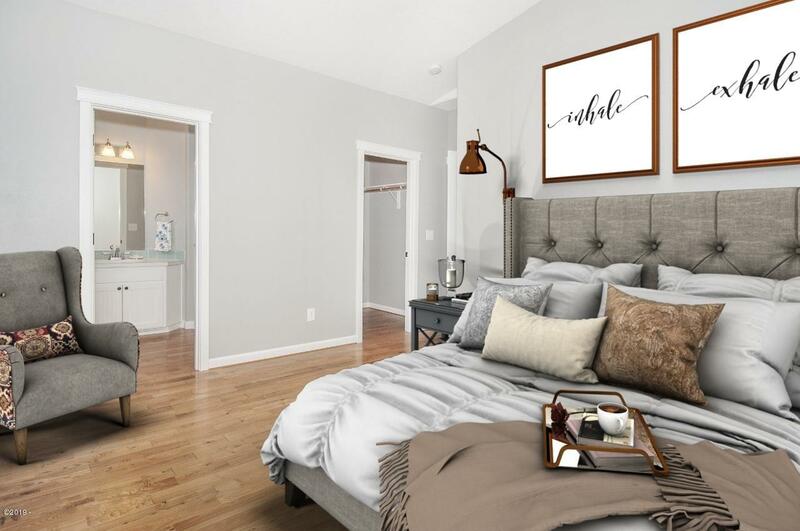 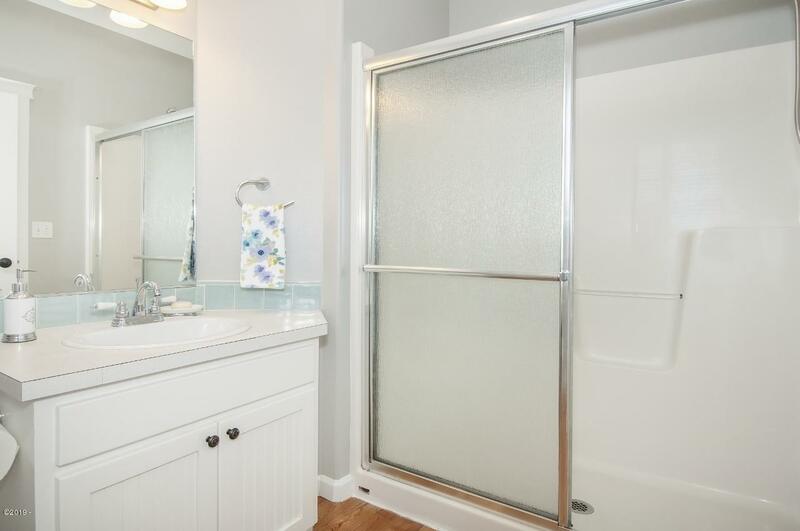 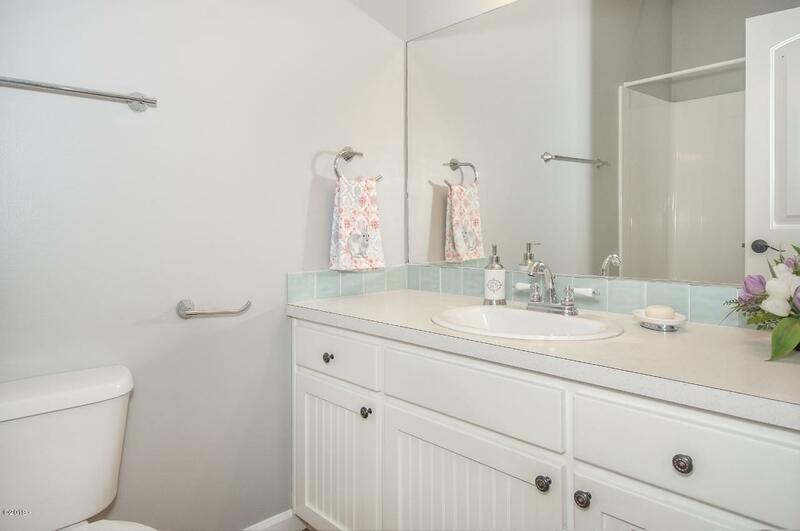 Generous sized master ensuite features a walk-in closet. 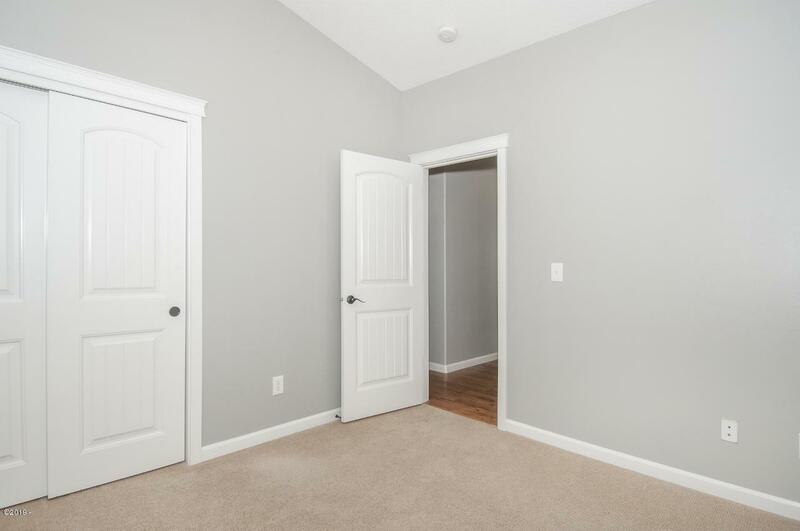 Entire interior is freshly painted. 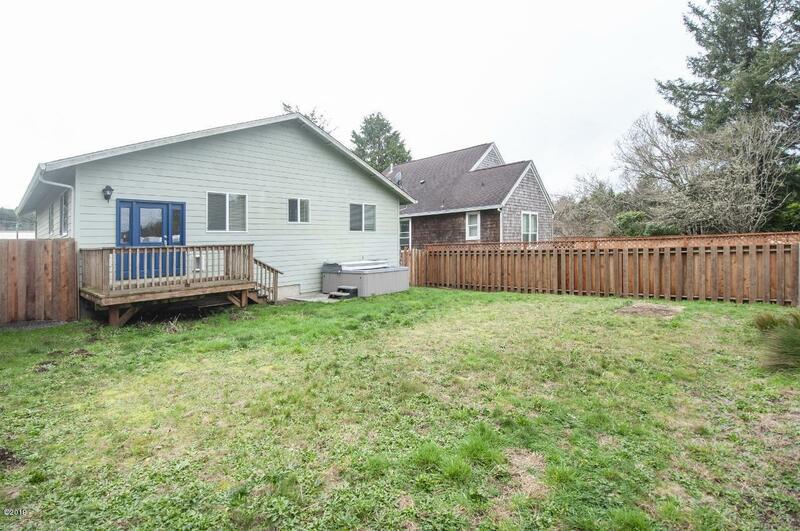 BBQ on the back deck over the huge fully privacy fenced yard where you can even hear the ocean. 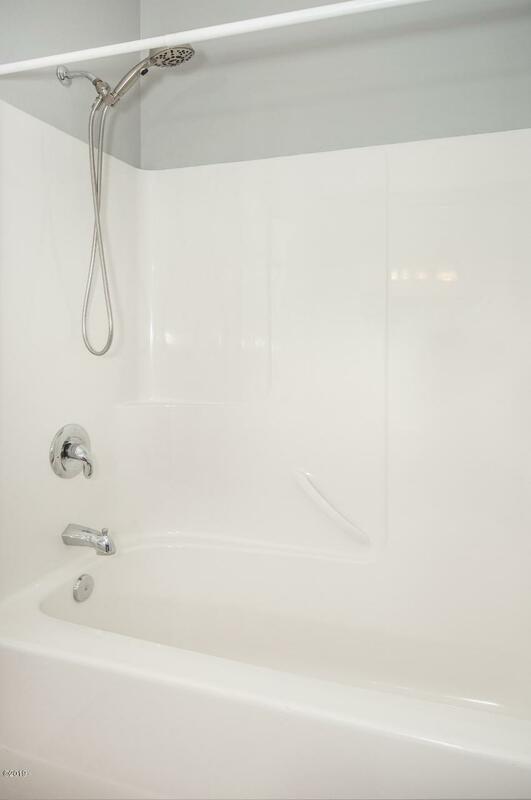 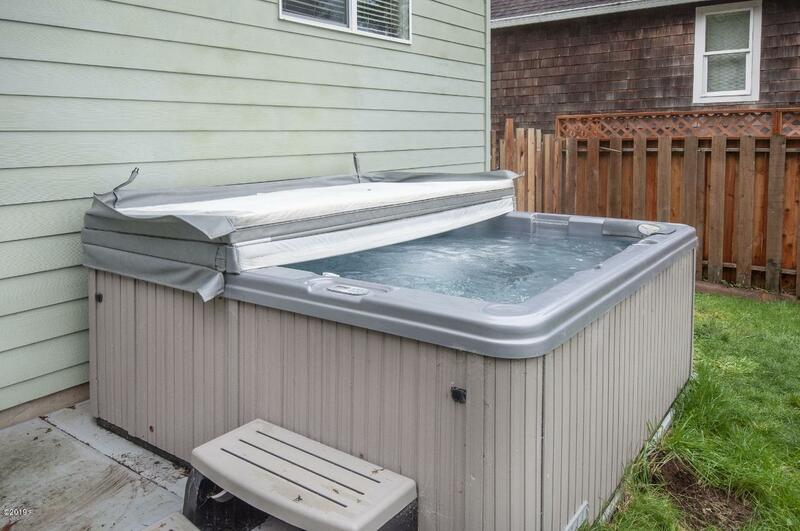 Soak away stress in the hot tub or count the stars, AKA your lucky stars that this is your new home! 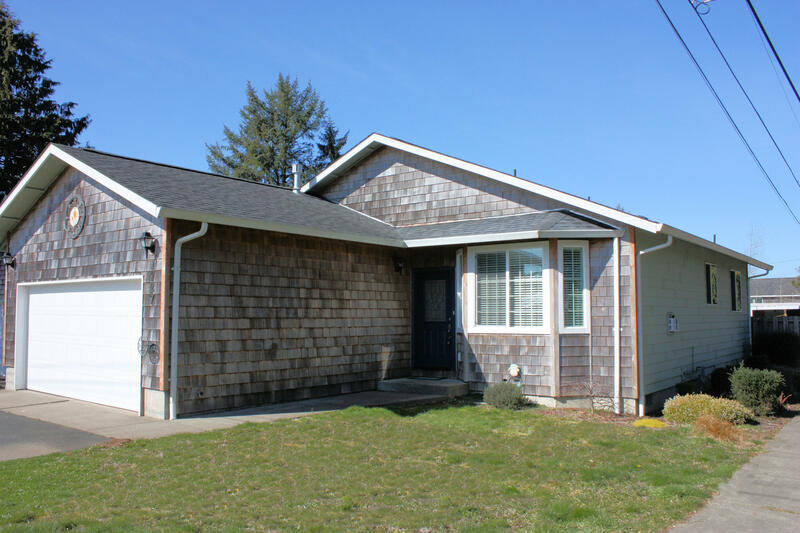 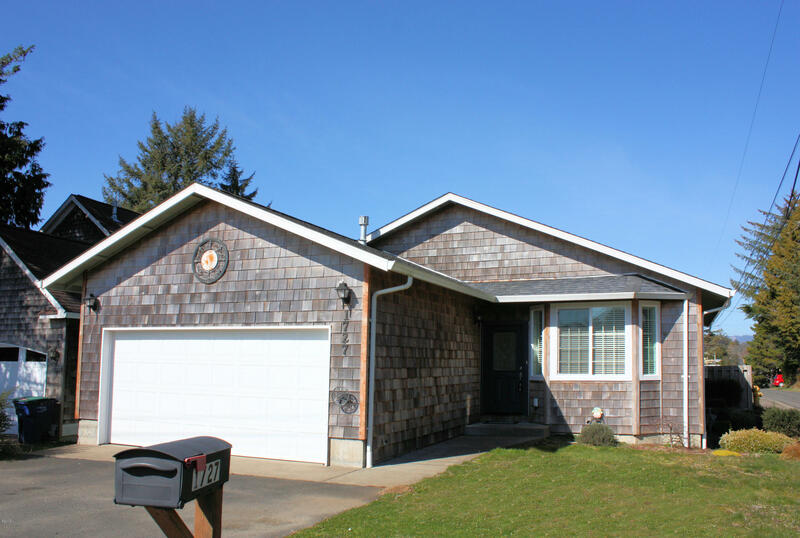 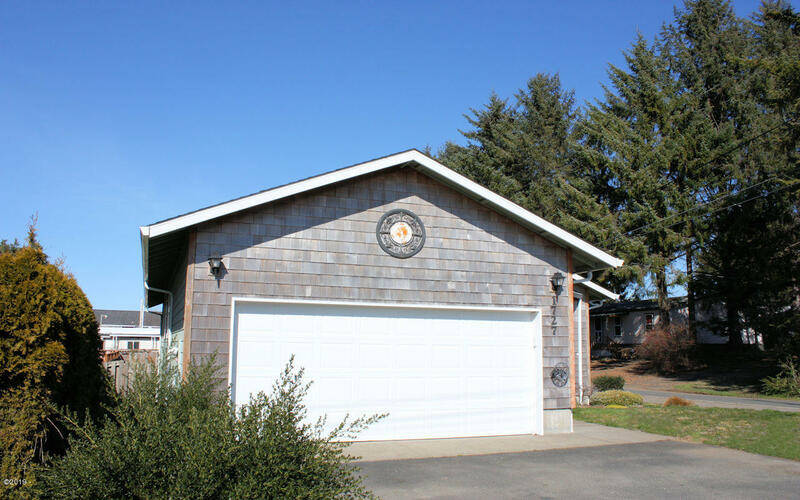 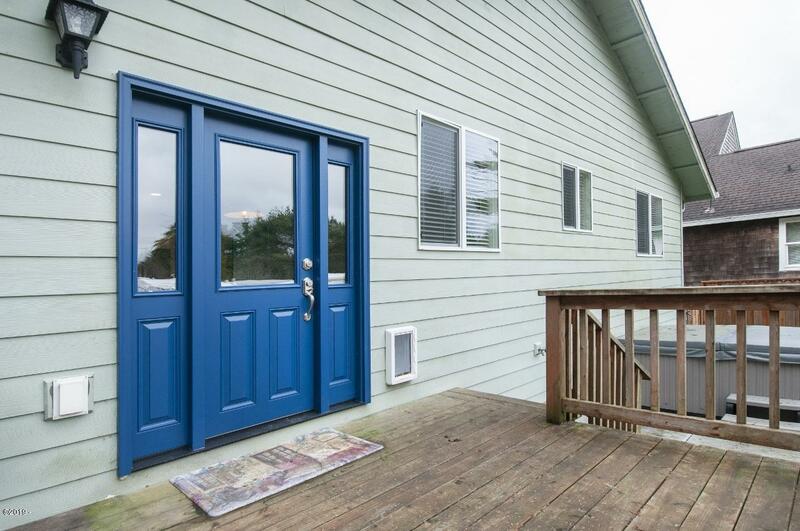 Great location for outlets, minutes to ocean beaches, lake, hiking and town amenities.